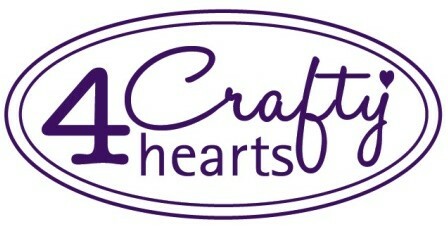 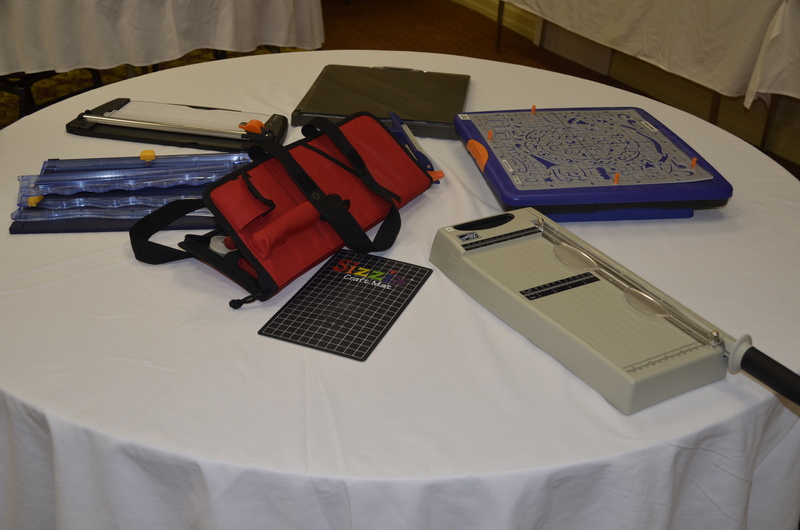 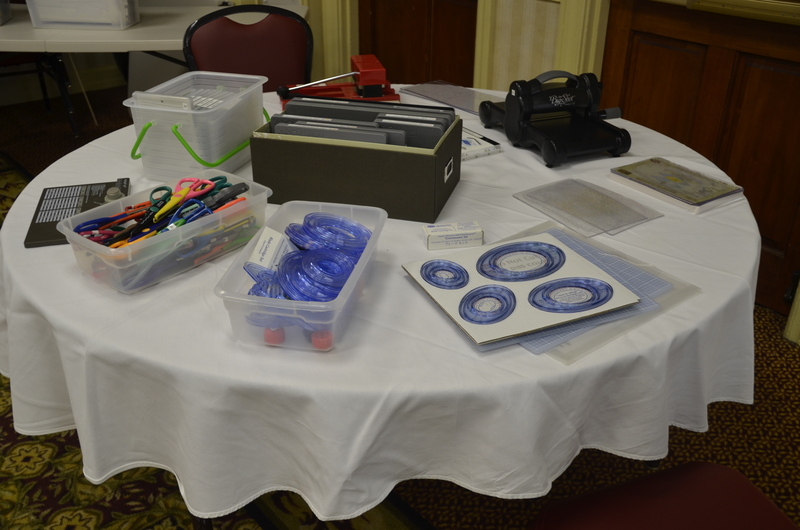 Free tools and resources will be available for your use throughout the weekend in our Creation Station. 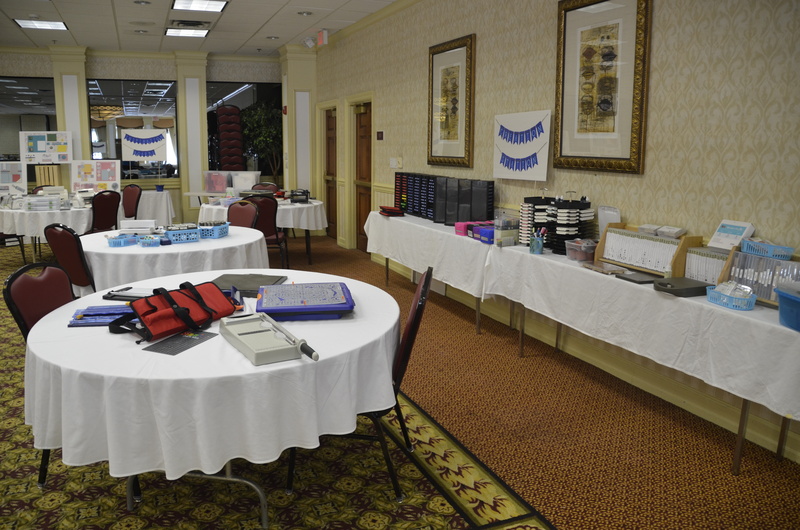 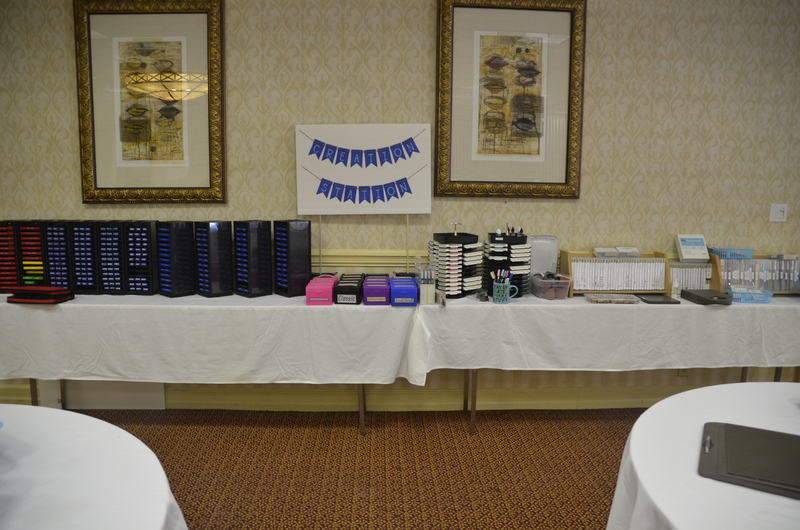 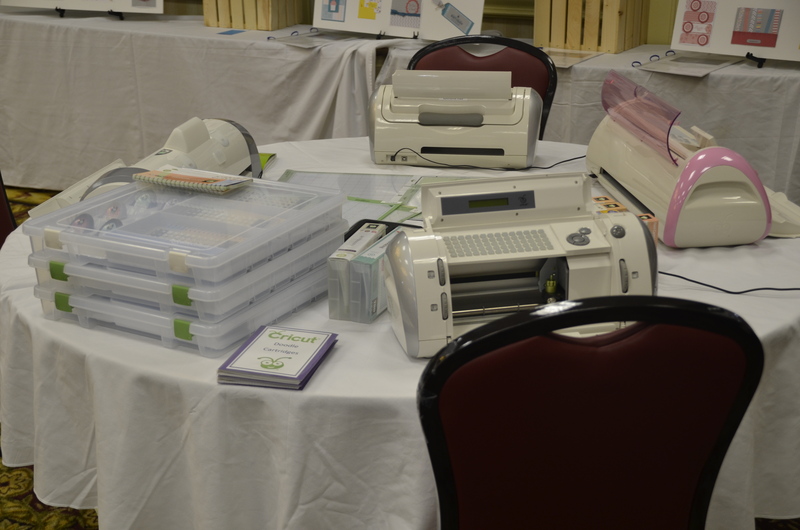 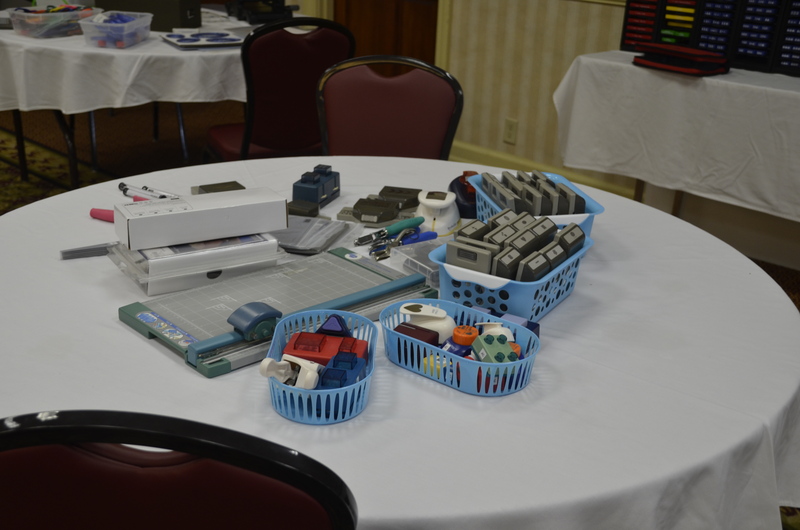 These will include Cricut machines, Sizzix machines (Standard and Big Shot), Sizzix and Sizzlets alphabet dies, trimmers, paper piercing tool, punches, embossing folders and board, selection of stamps and stamp pads, and more! 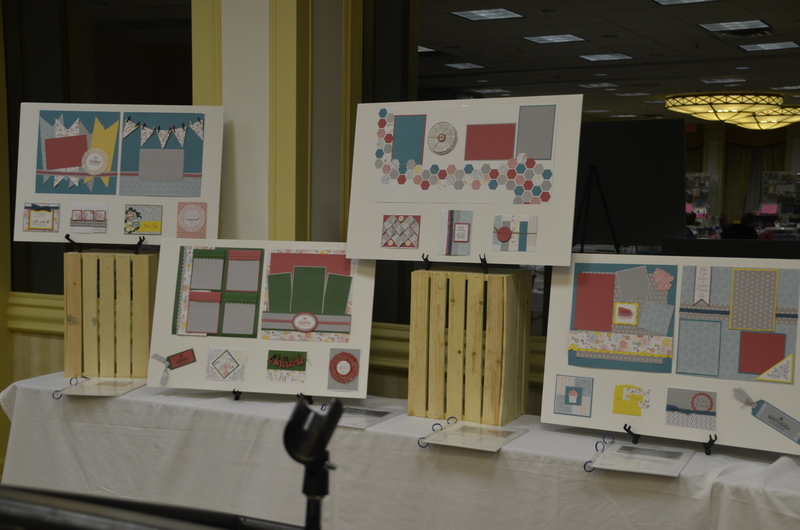 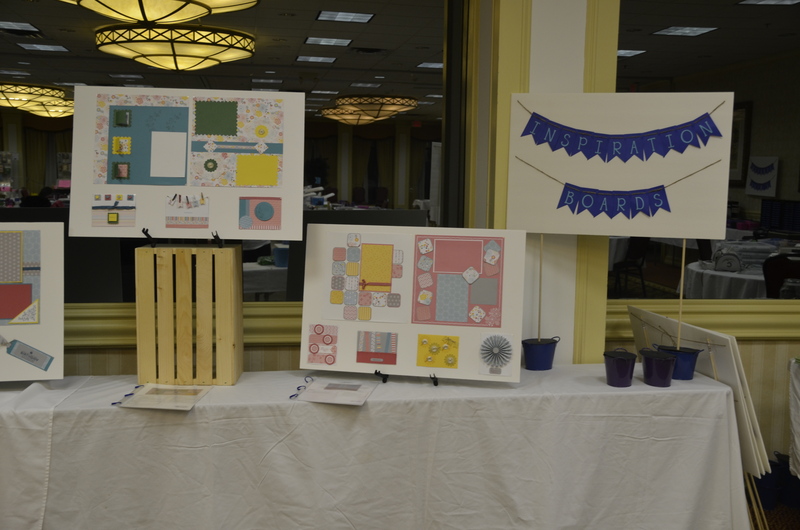 There will also be inspiration boards available to inspire you with new ideas and ways to use the materials in your Welcome Gift.